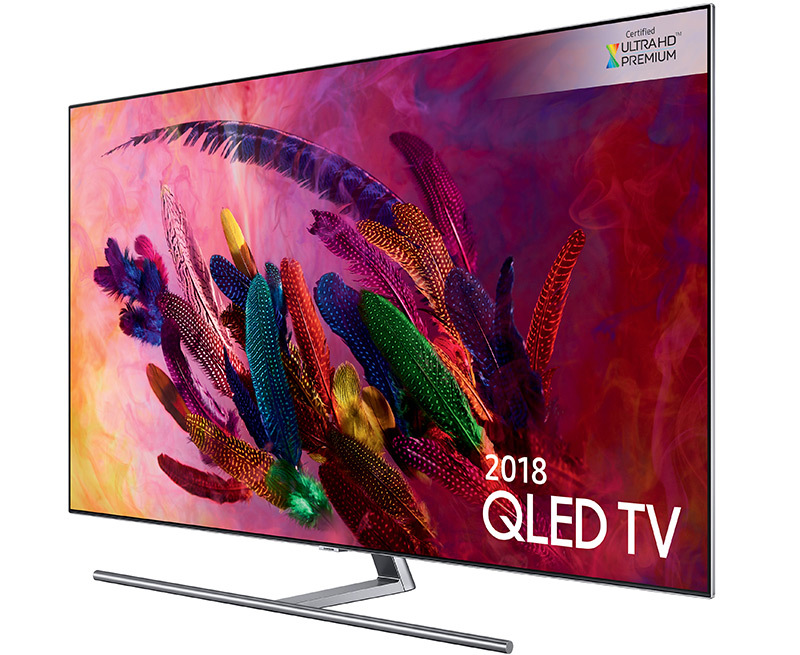 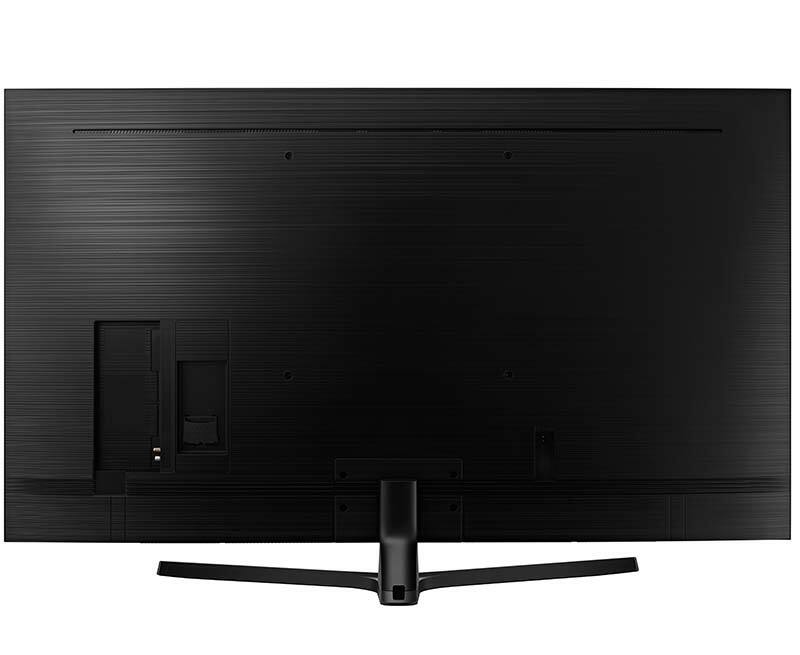 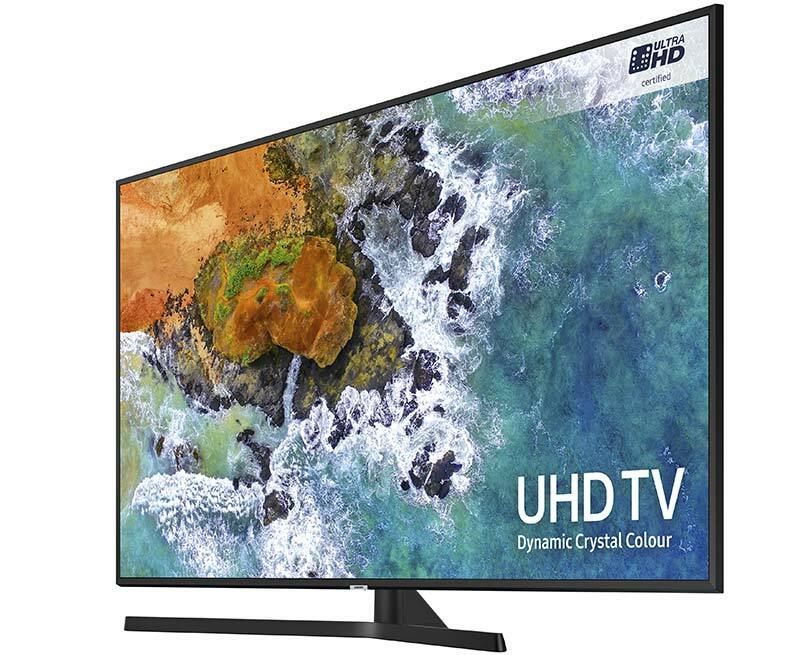 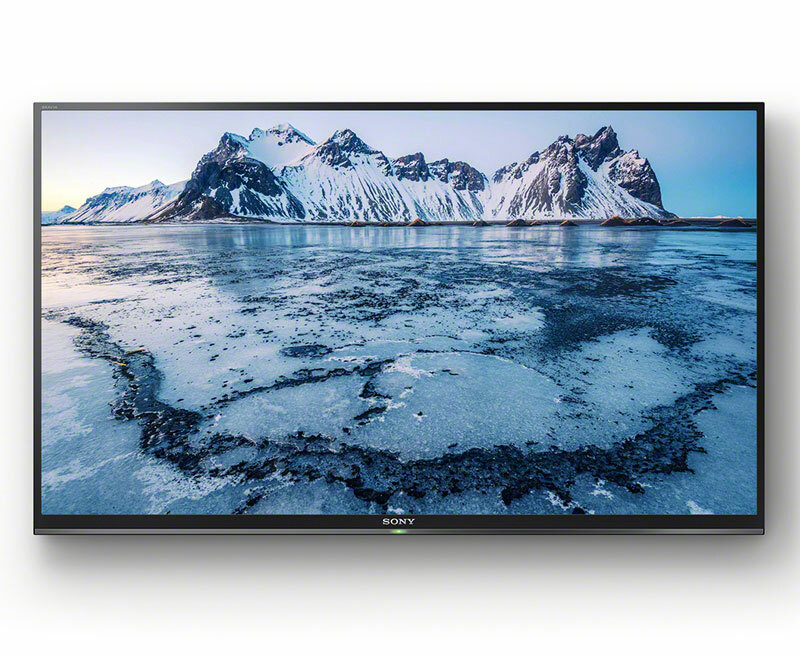 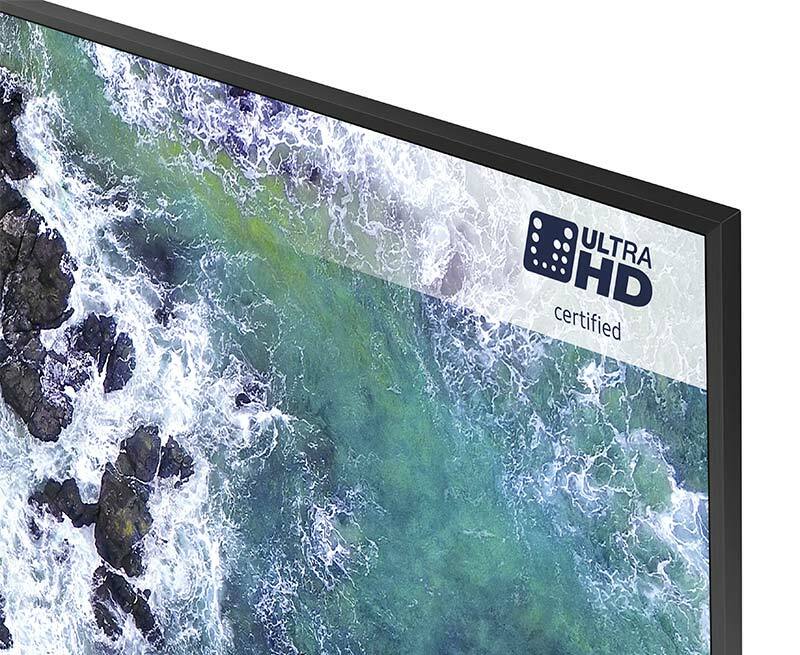 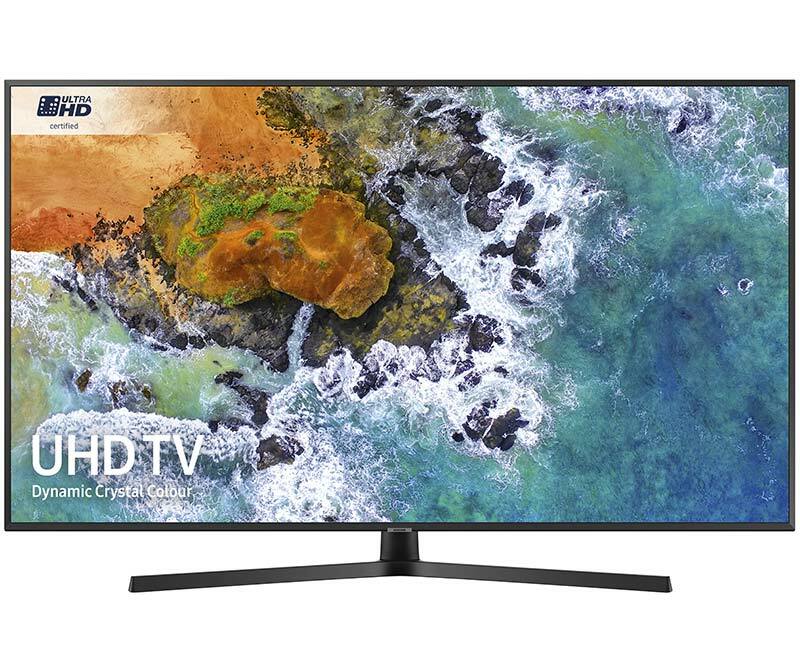 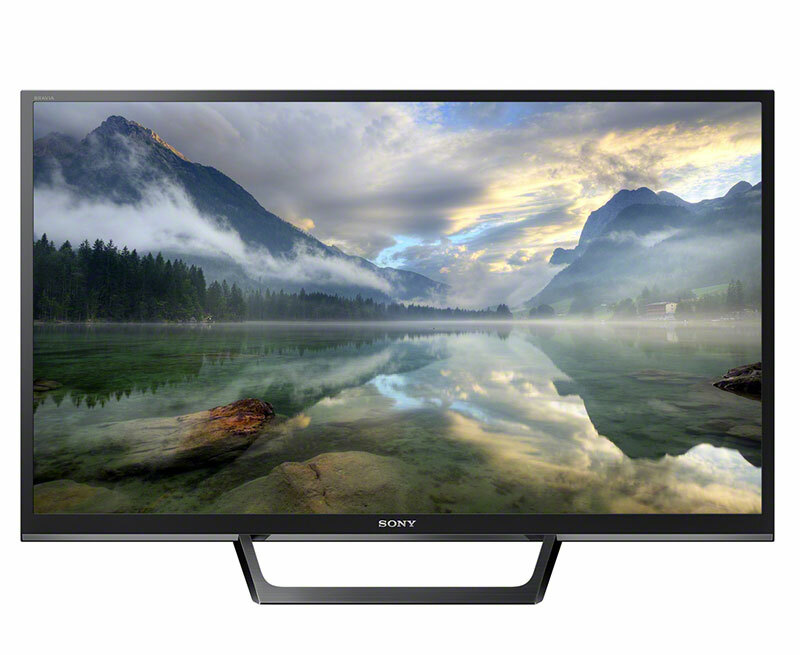 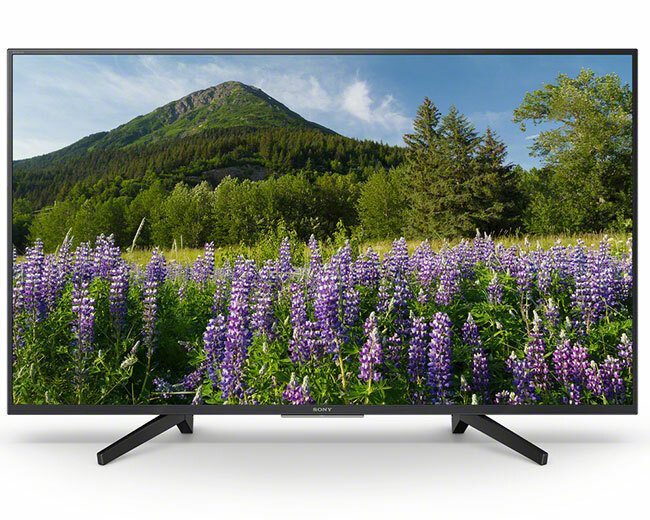 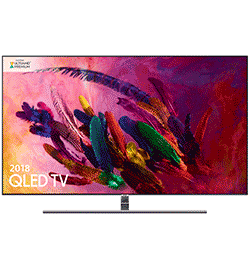 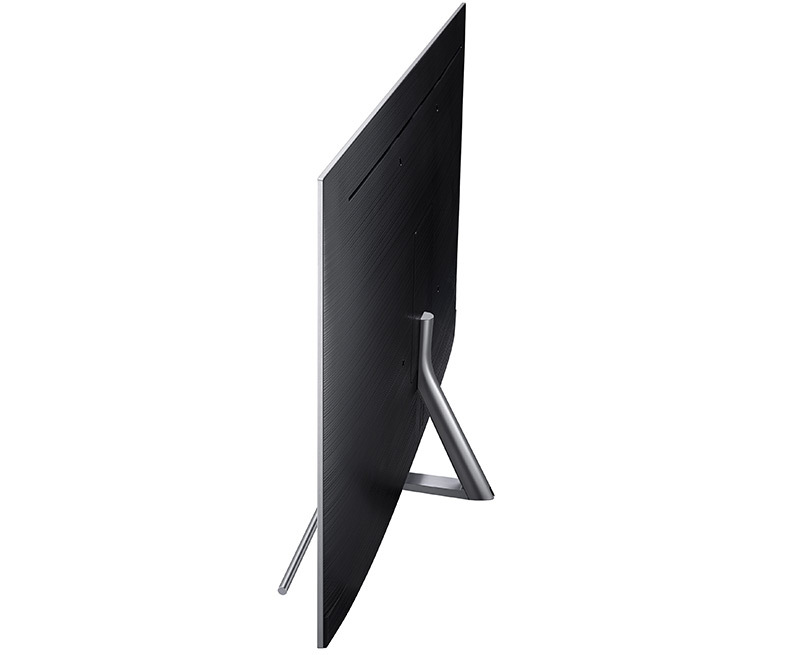 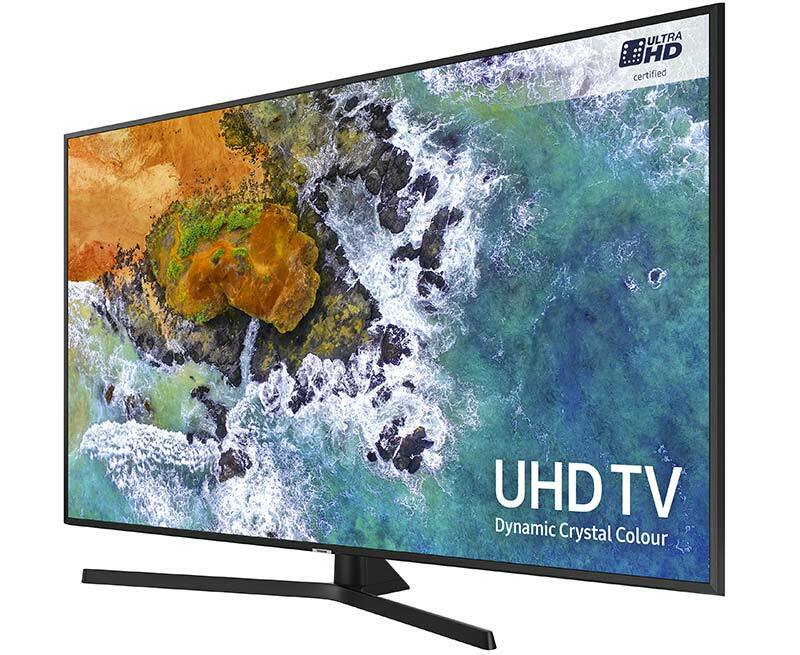 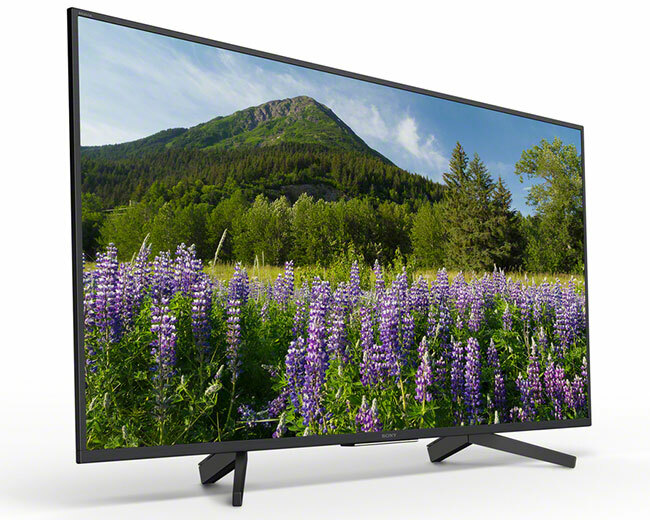 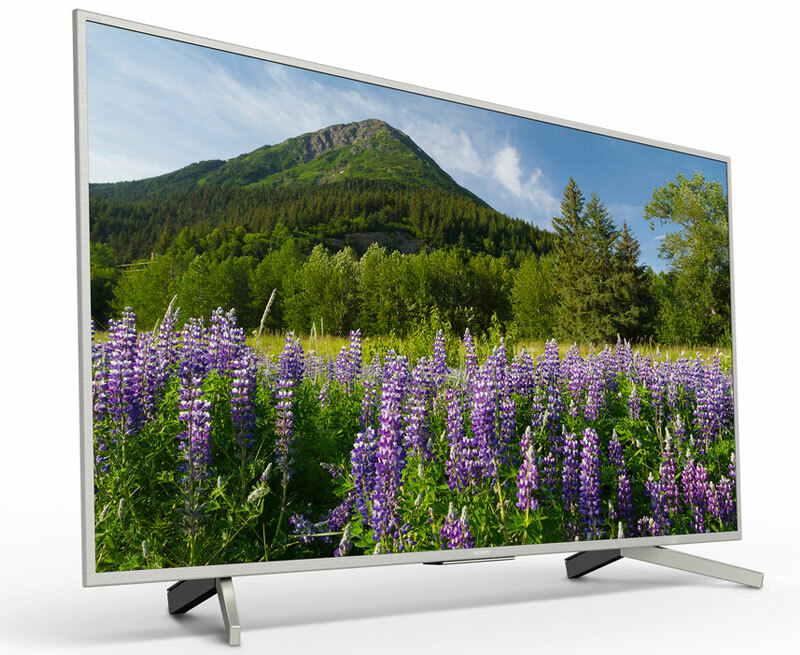 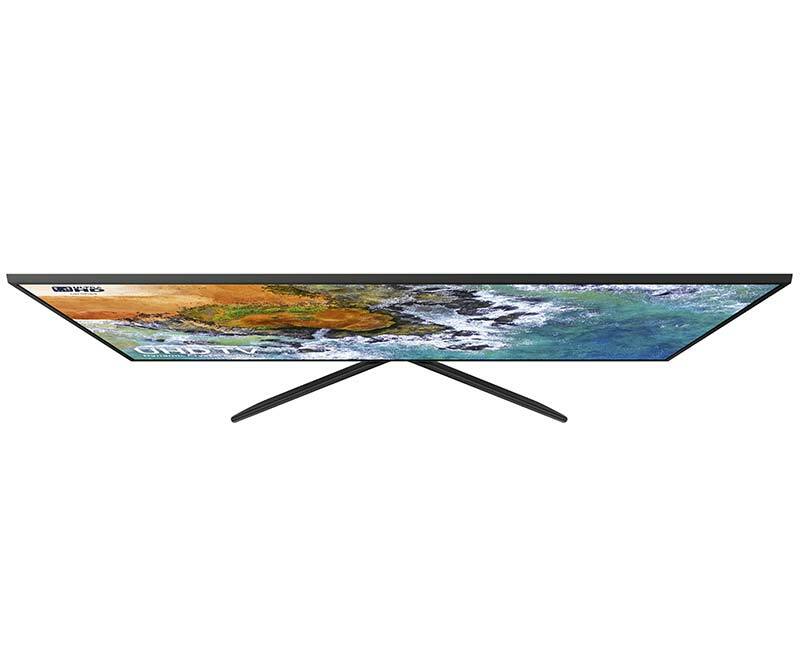 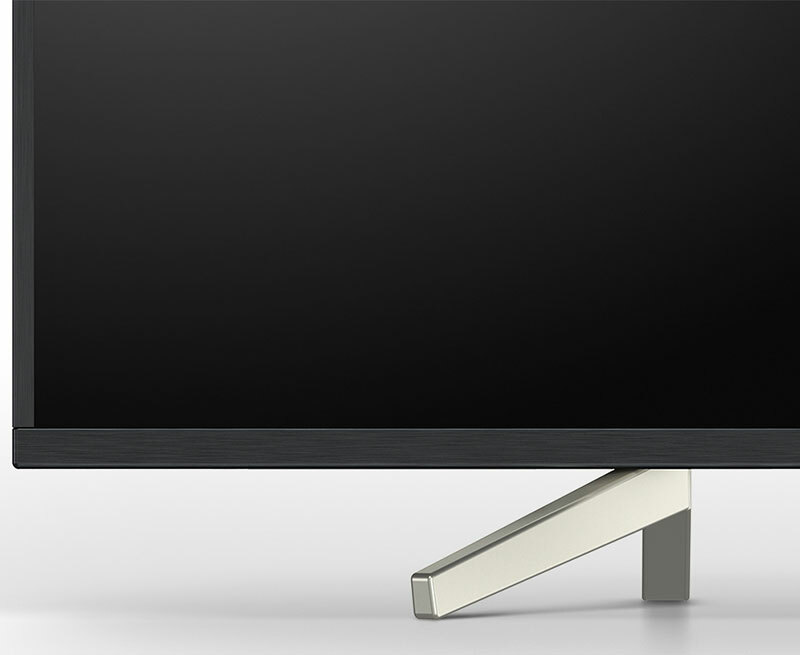 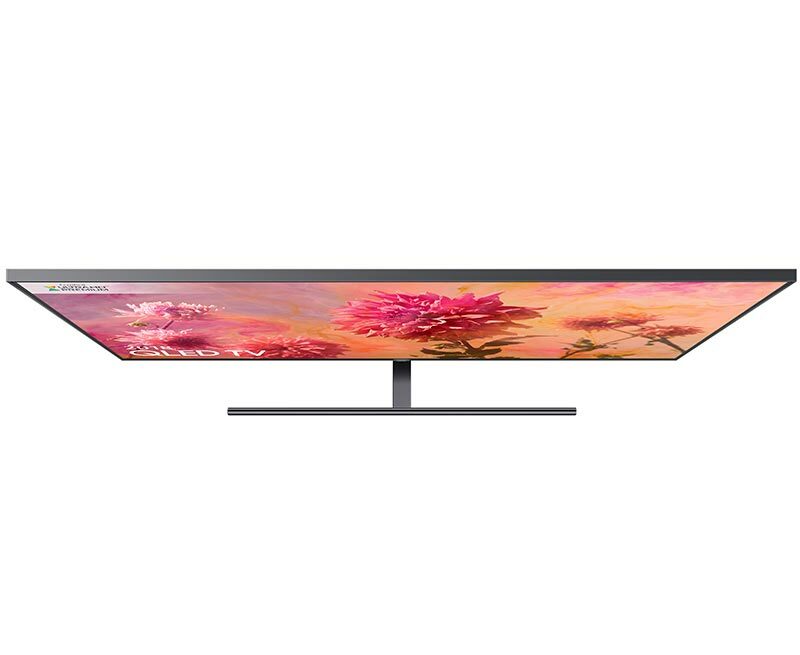 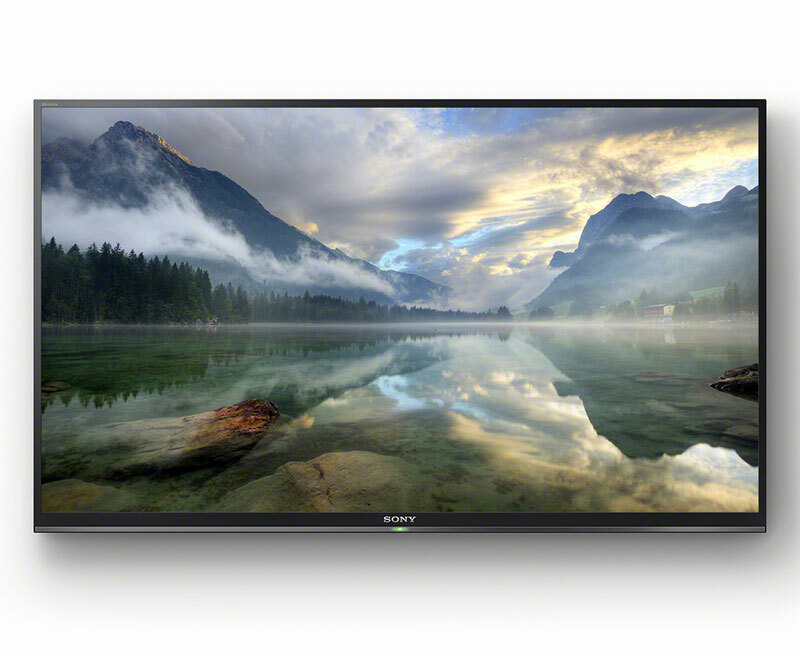 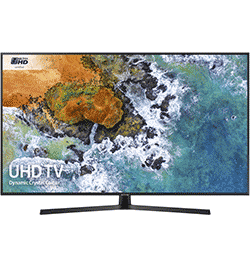 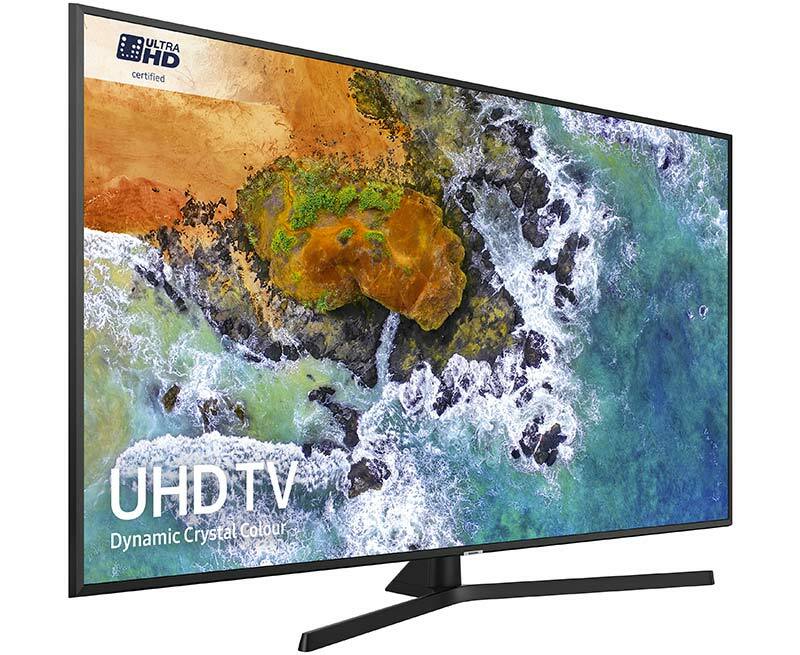 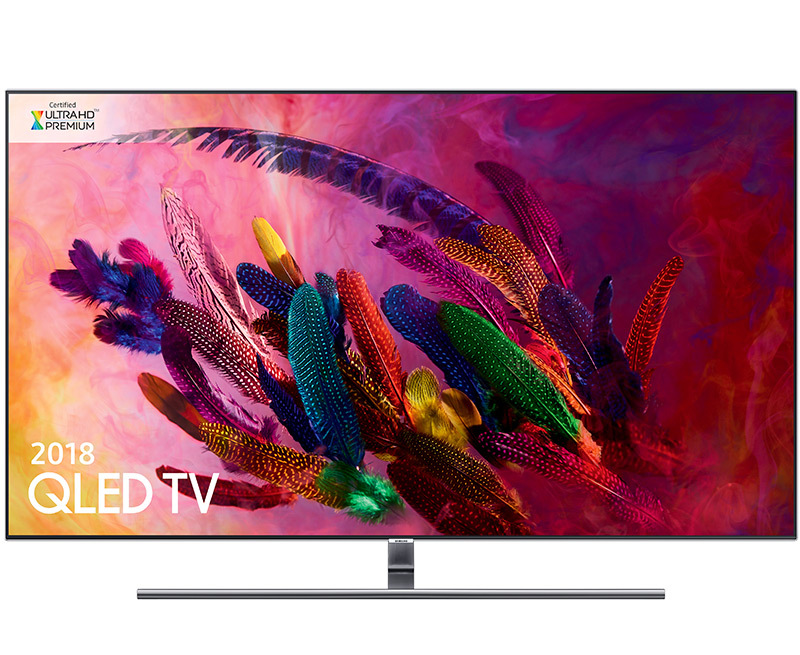 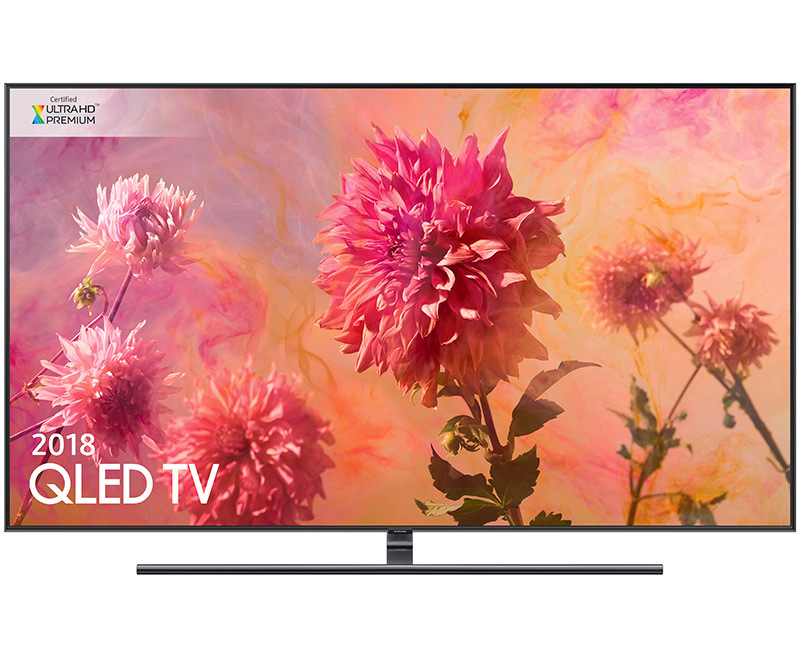 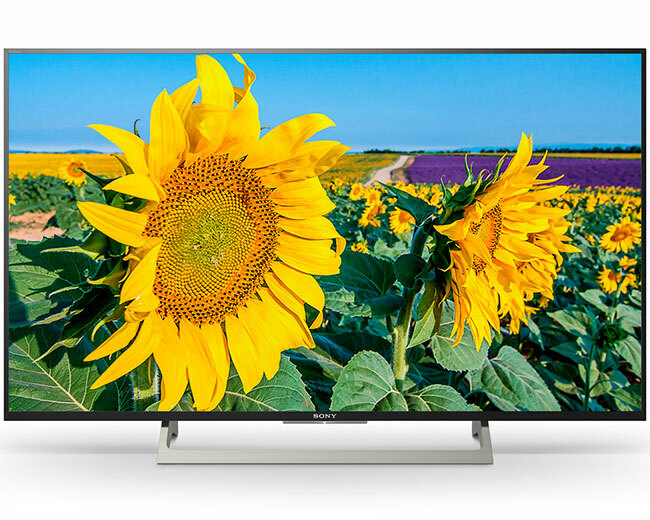 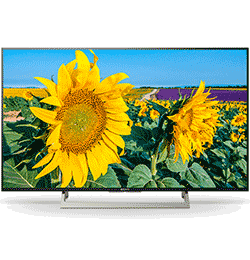 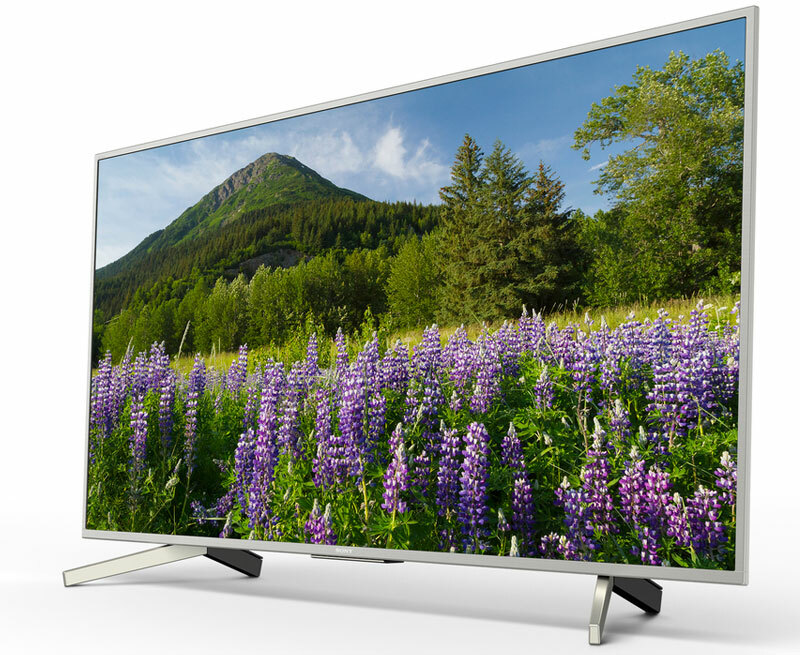 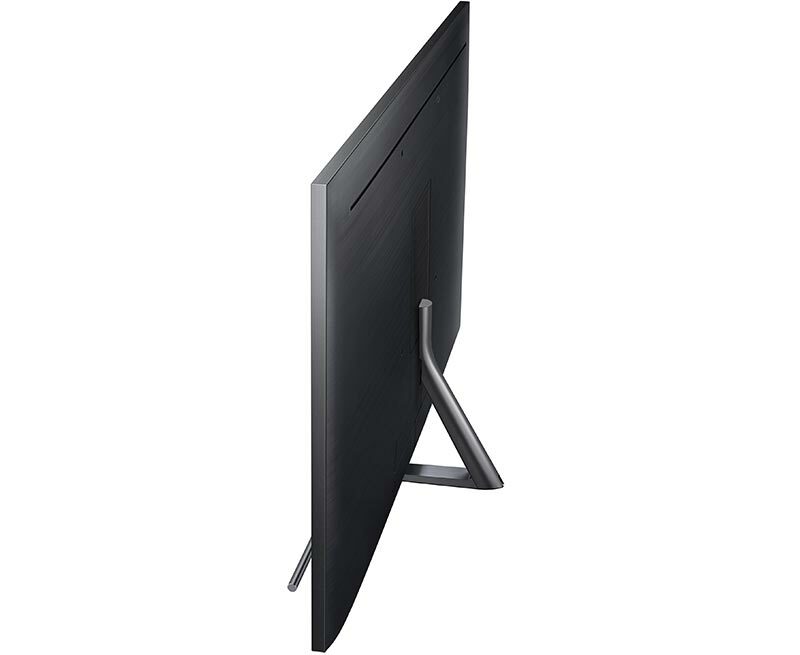 Compared to the old ‘bubble’-style screens, LED TVs are slimmer and – more importantly – clearer. 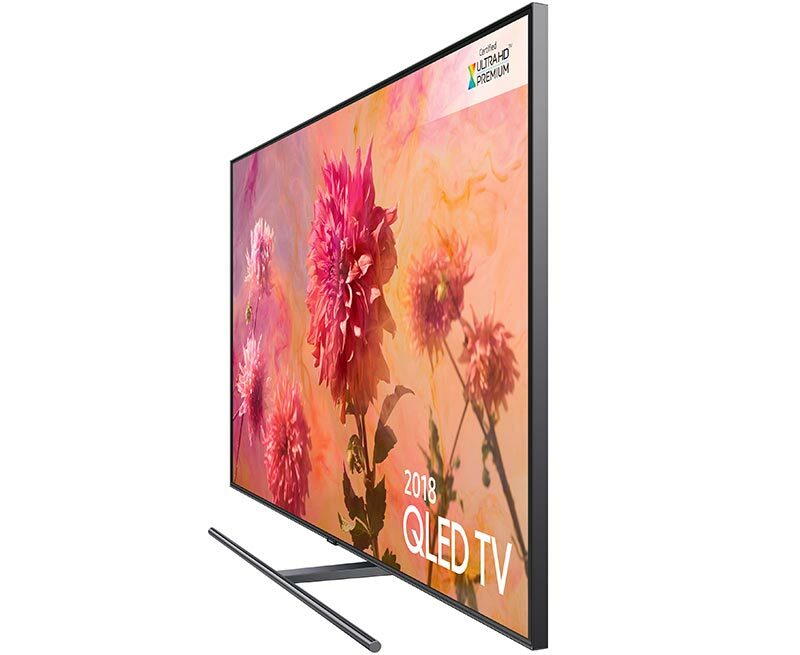 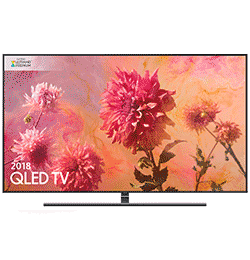 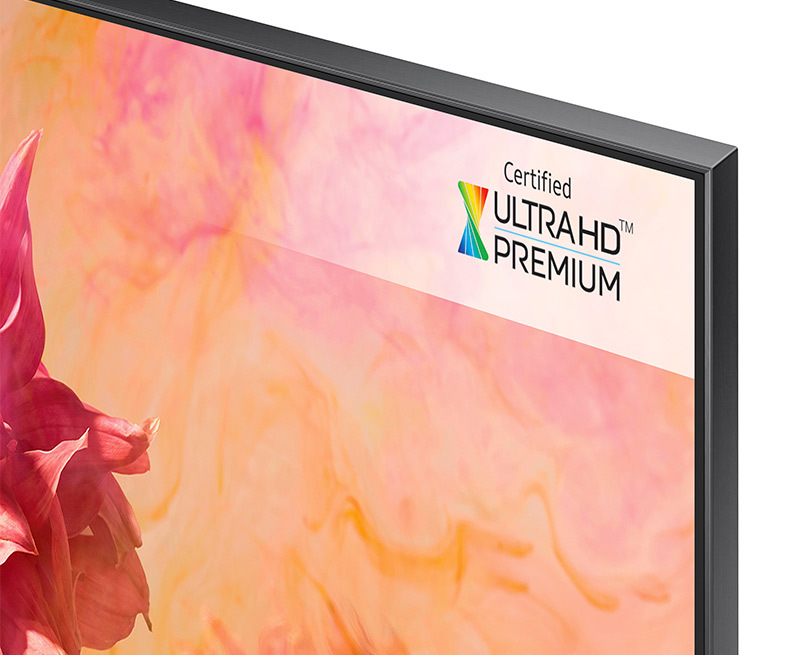 Picture quality on new TVs has advanced in leaps and bounds. 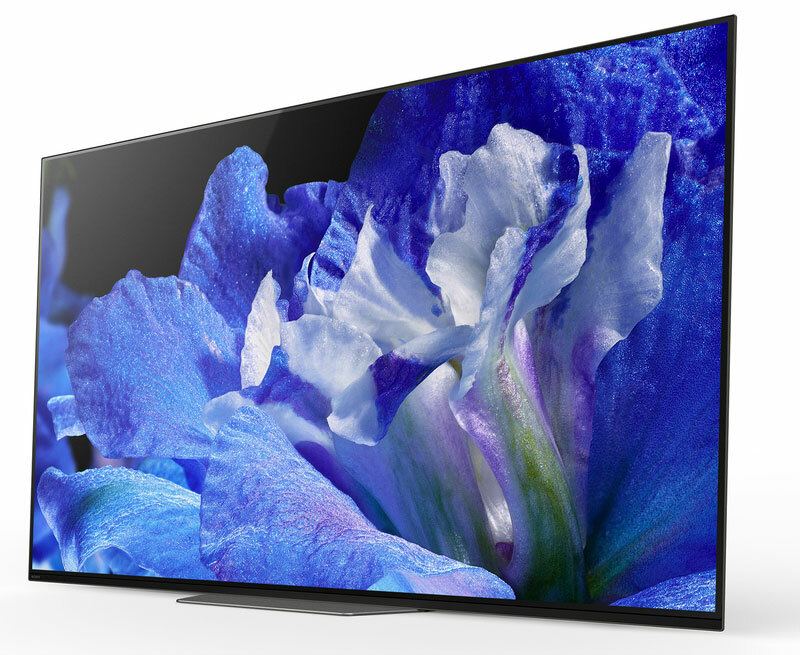 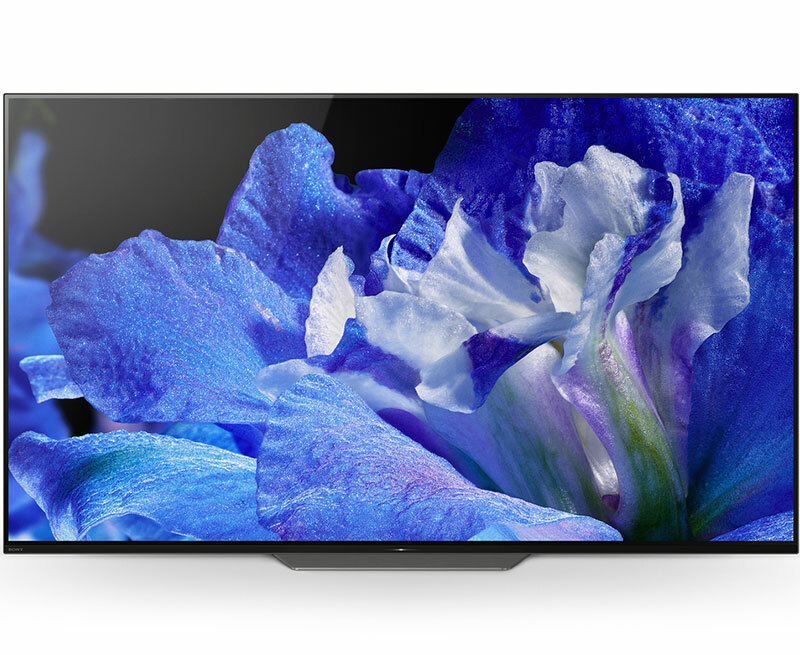 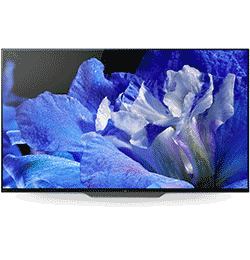 Backlighting and new screen technologies increase colour, depth, contrast and sharpness. 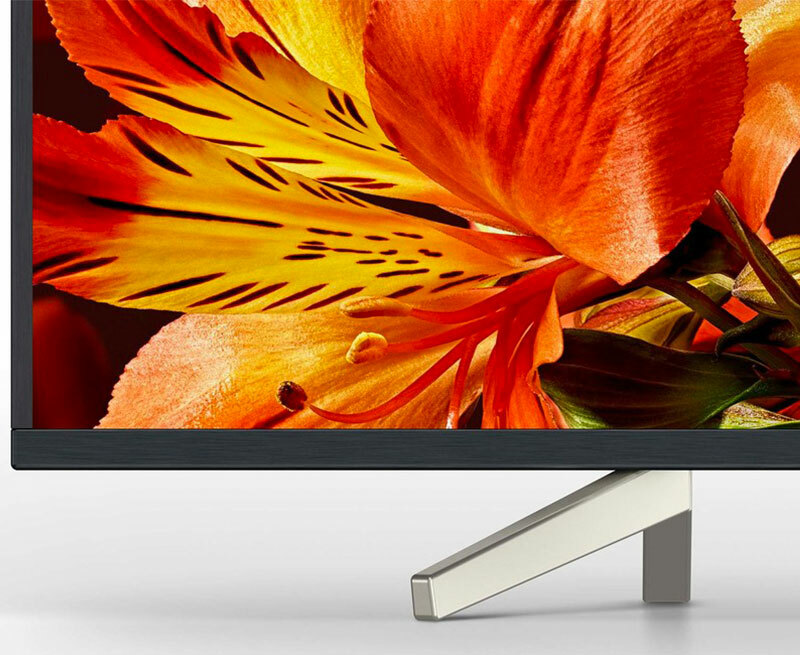 Screen sizes have also increased, upping the quality level even more. 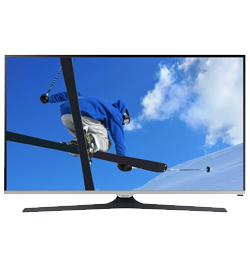 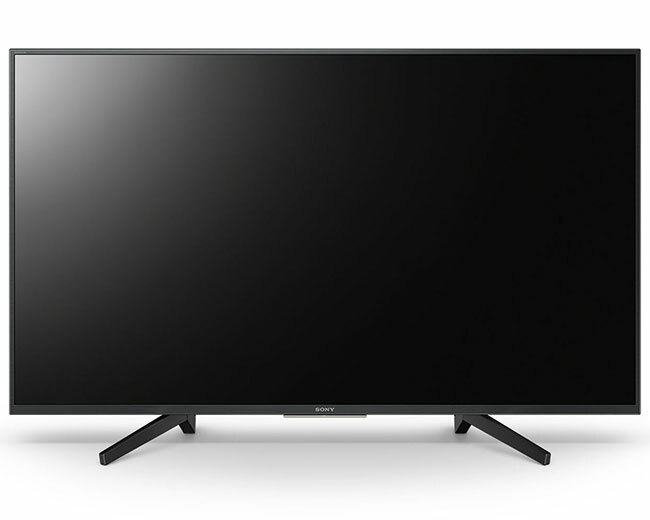 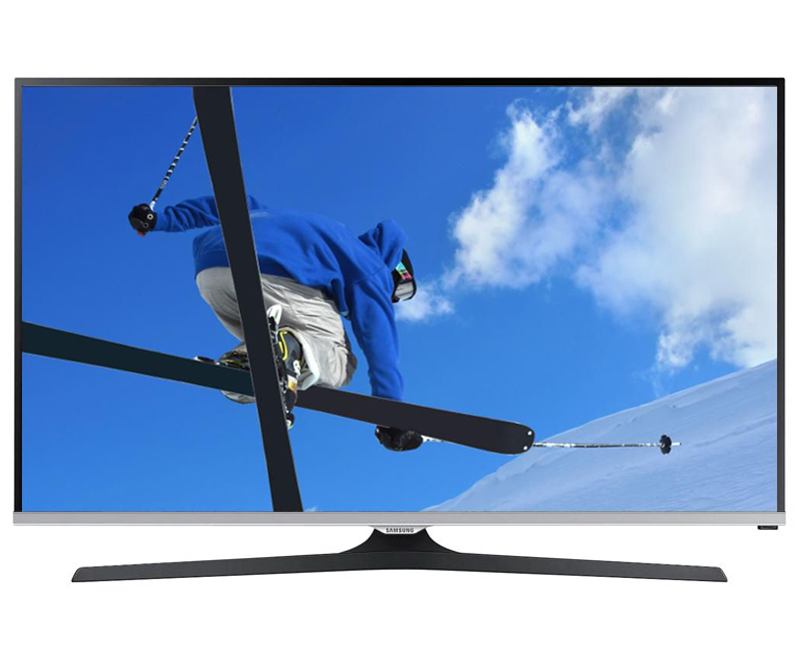 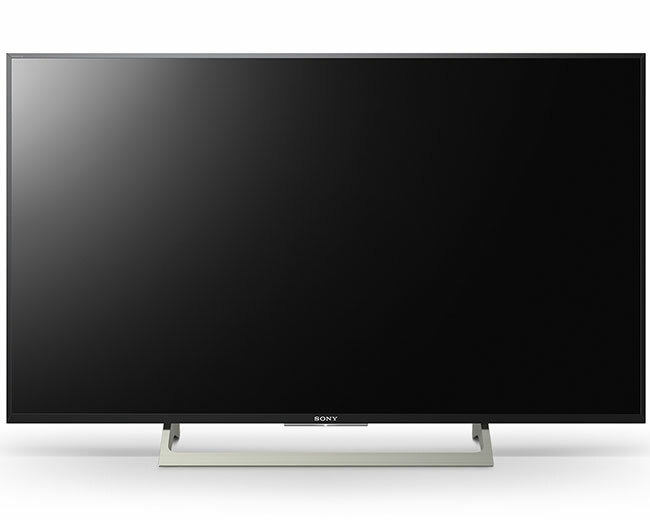 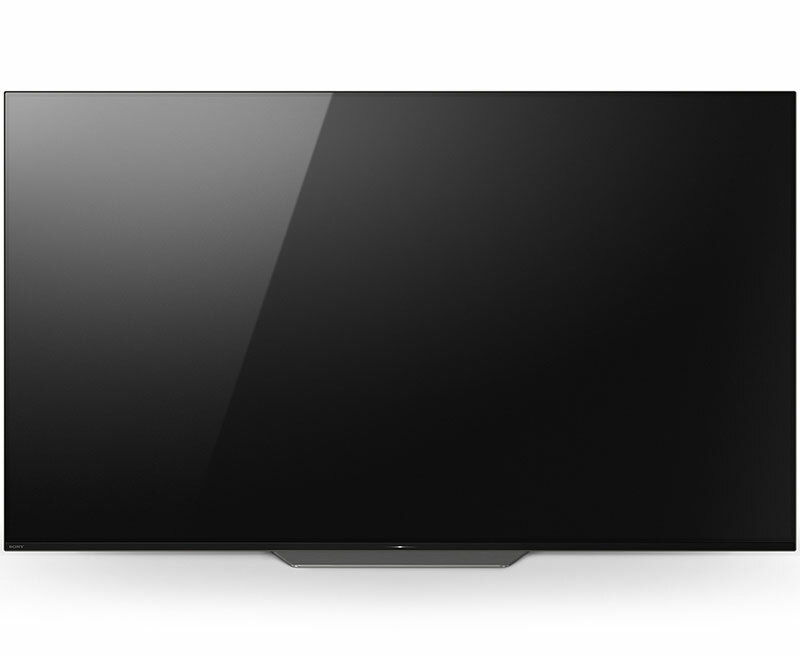 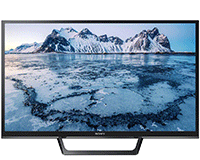 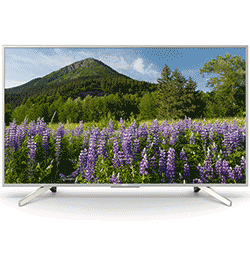 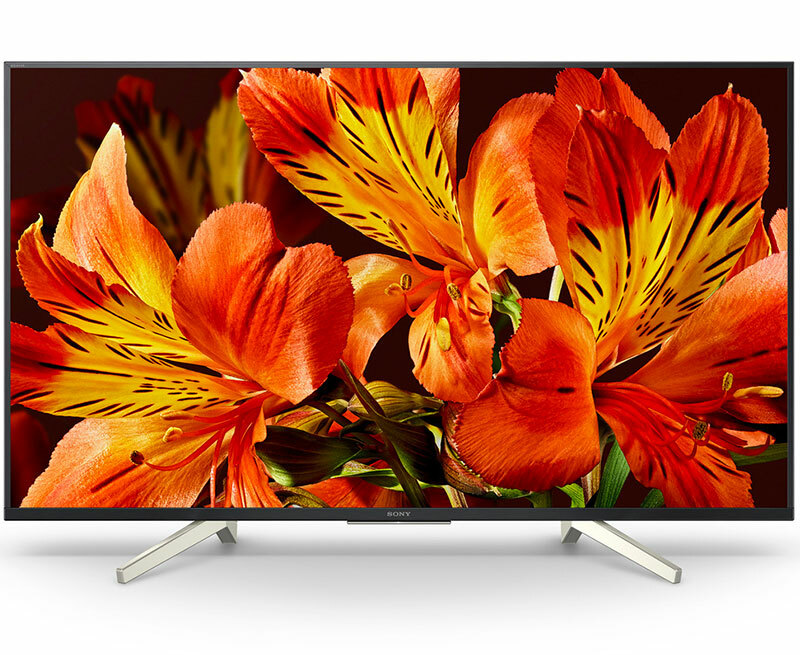 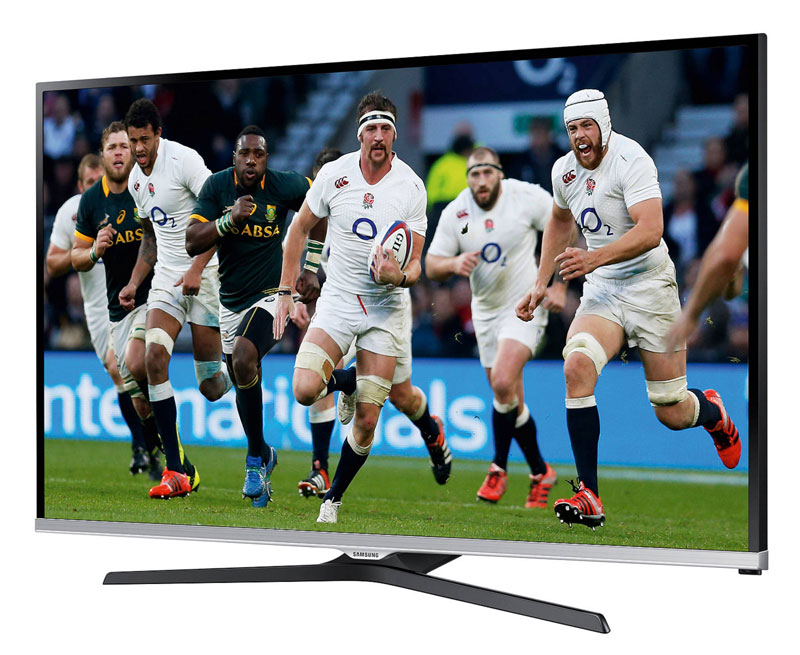 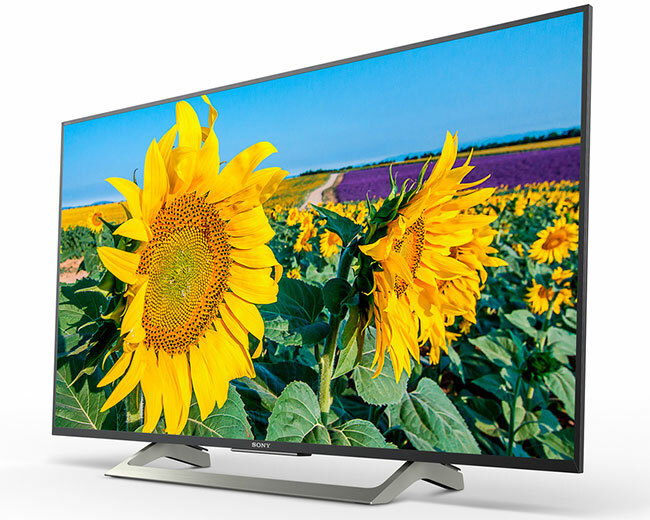 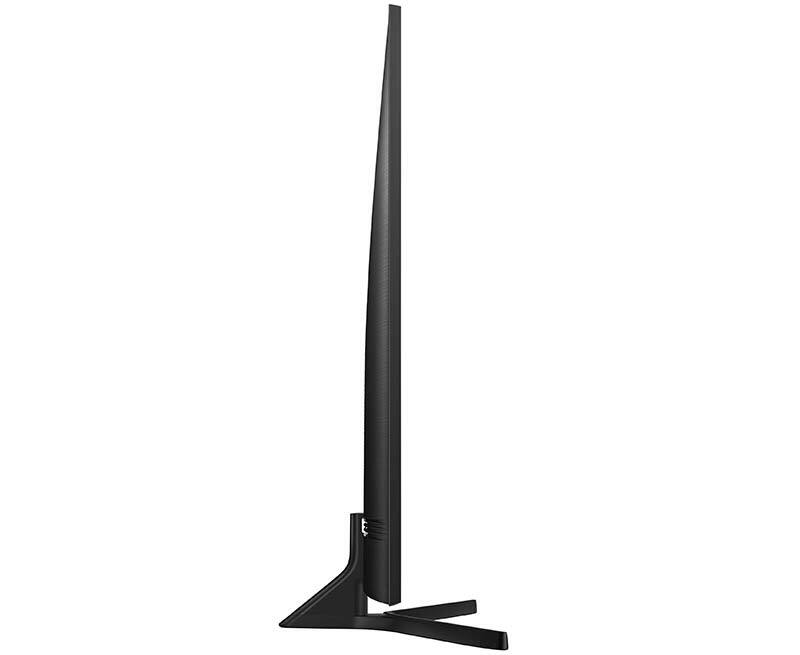 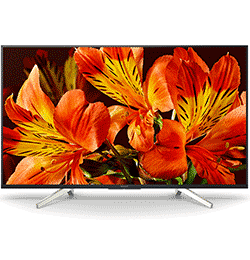 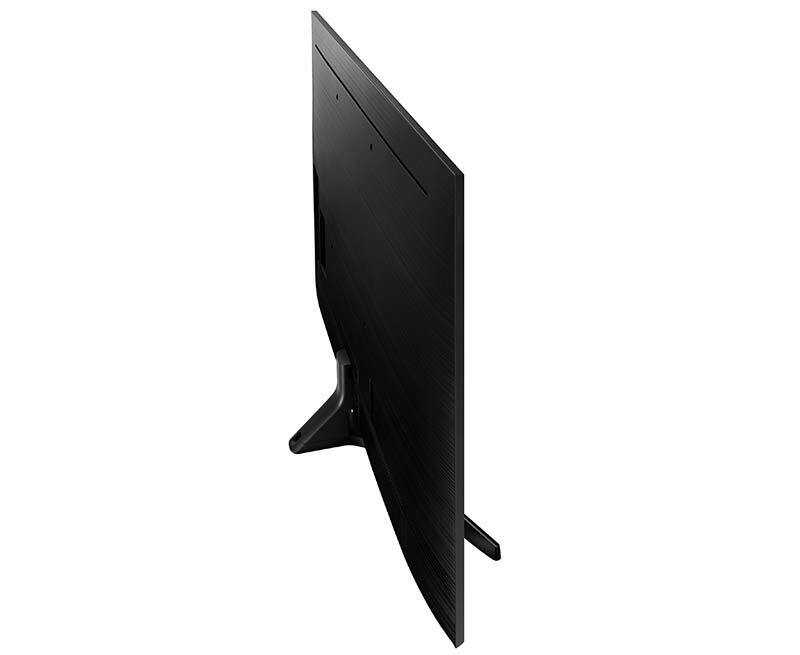 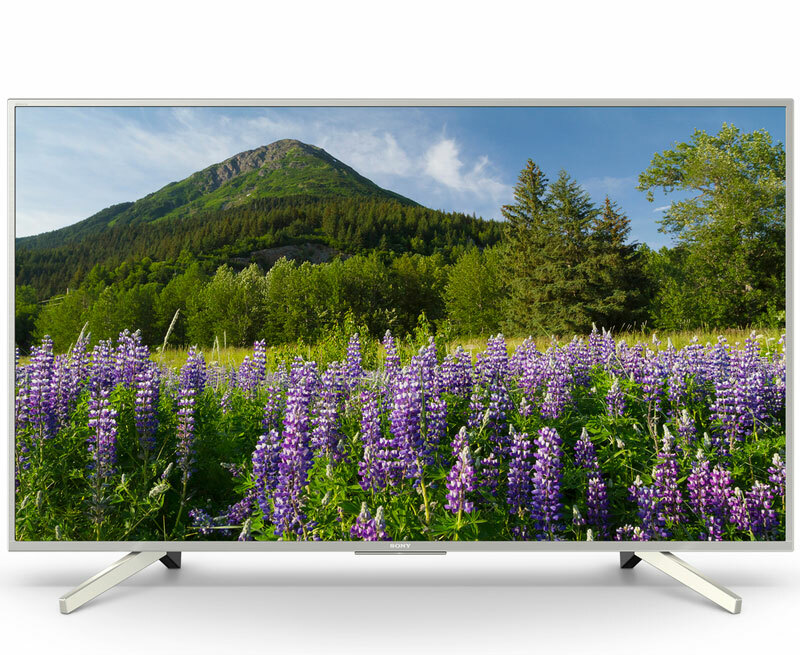 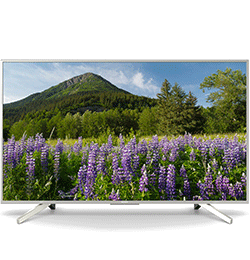 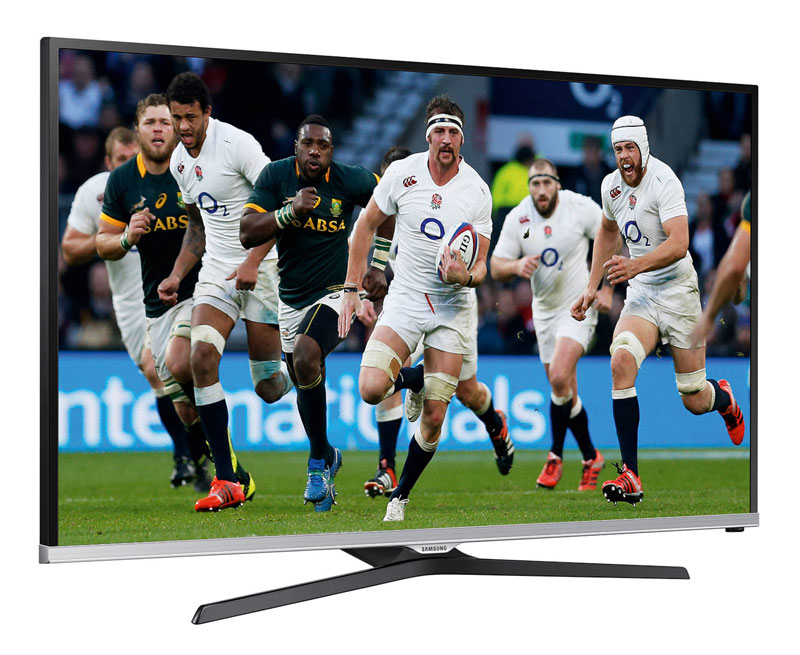 Every rental TV we offer is HD ready and all come with built-in Freeview. 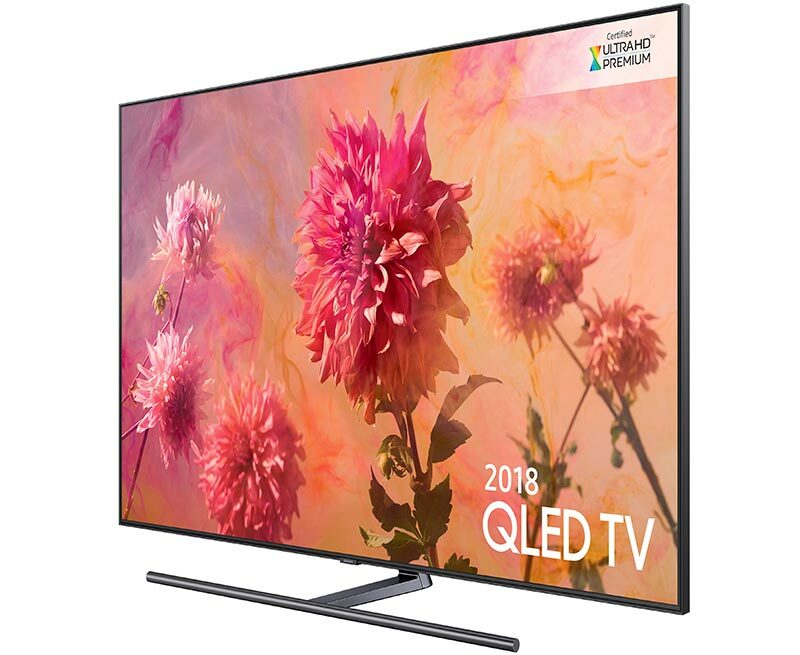 Let us know where want your rental LED TV installed when we arrive and we will set up, tune in and give a full demonstration.